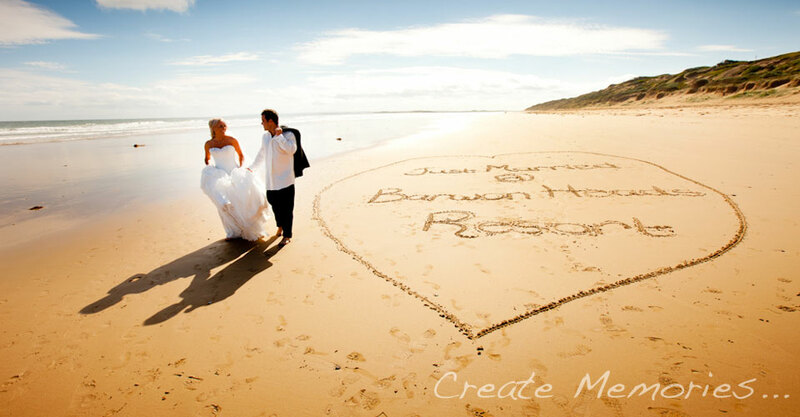 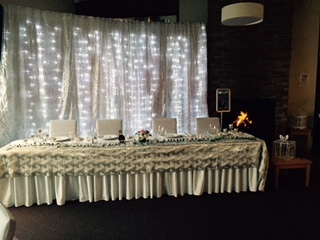 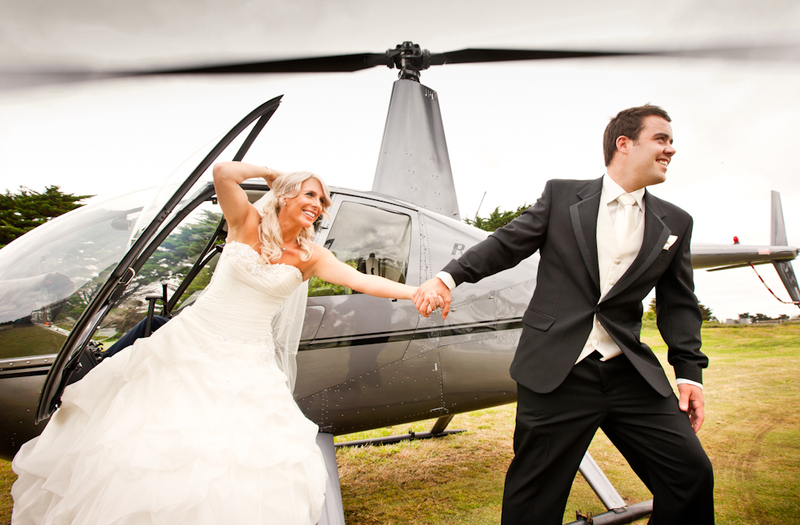 Create the most memorable day of your life at Barwon Heads Resort. 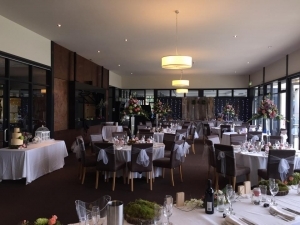 The culmination of the peaceful surroundings, restaurant-style cuisine and superior service will ensure all aspects of your special day are perfectly realised at Barwon Heads’ leading wedding venue – Barwon Heads Resort at 13th Beach. 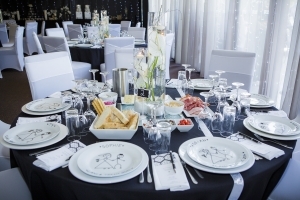 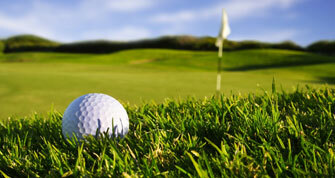 We have a number of flexible packages available including sit down, cocktail, high tea, lunches and much more. 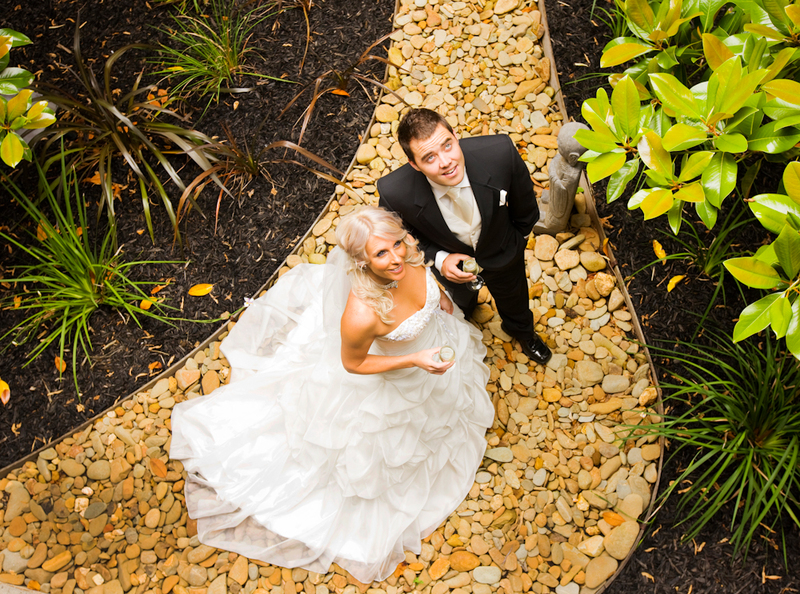 Email us for a copy of our Wedding Information Pack. If you are planning your special day or an engagement party our friendly team can help plan your occasion.